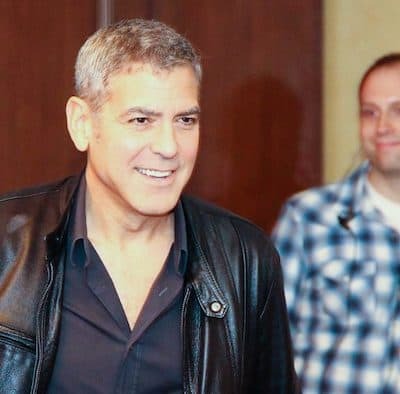 Exclusive: Tomorrowland Spoilers, Set Details Straight from George Clooney! 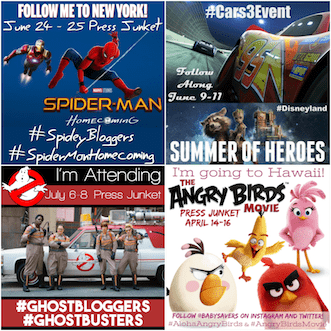 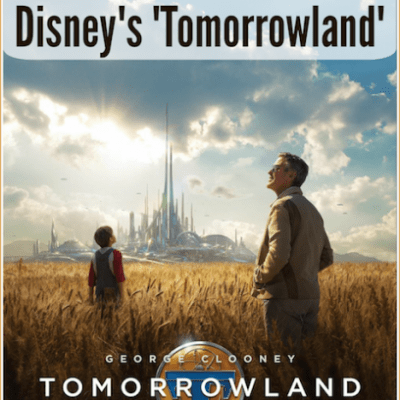 Celebrating Disney’s TOMORROWLAND at Disneyland! 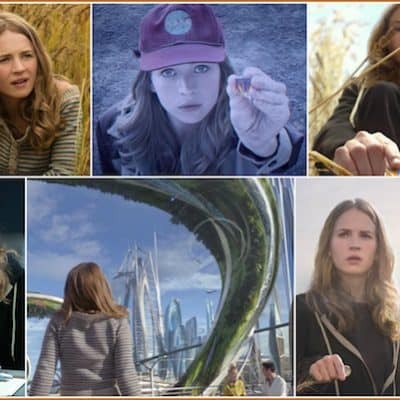 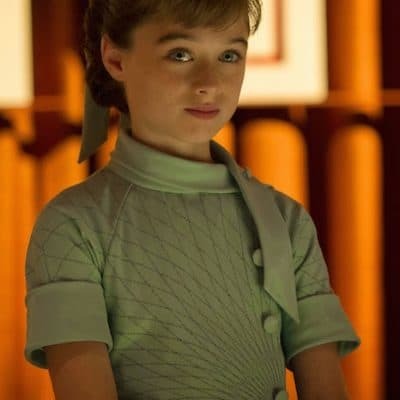 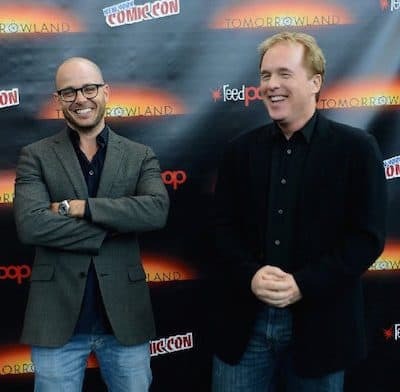 Exclusive: Brad Bird, Damon Lindelof Share Exactly Why You Must See TOMORROWLAND! 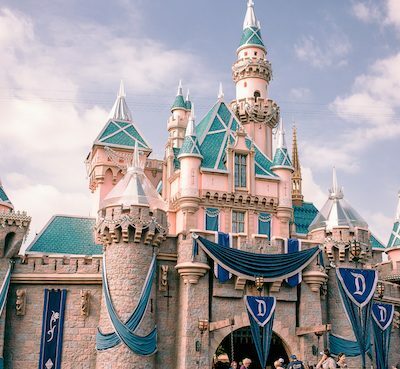 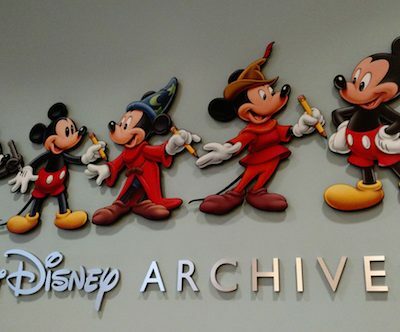 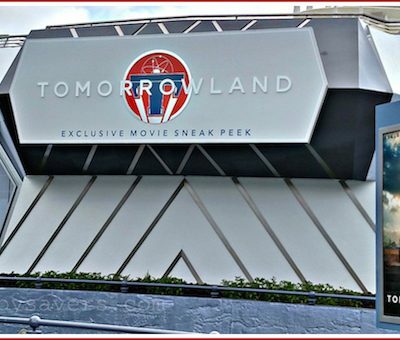 See More of Disney’s TOMORROWLAND at Disneyland and Disney World! 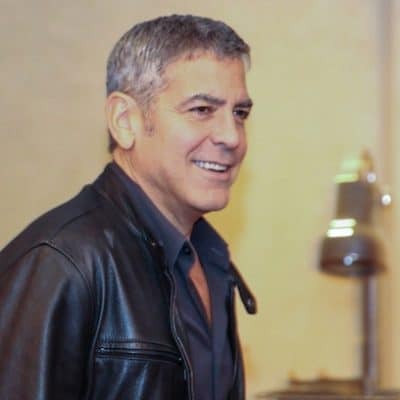 I Interviewed George Clooney About Tomorrowland, the Future and So Much More! 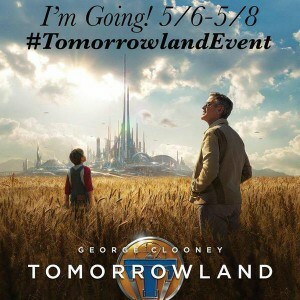 Disney is Taking Me to Tomorrowland!